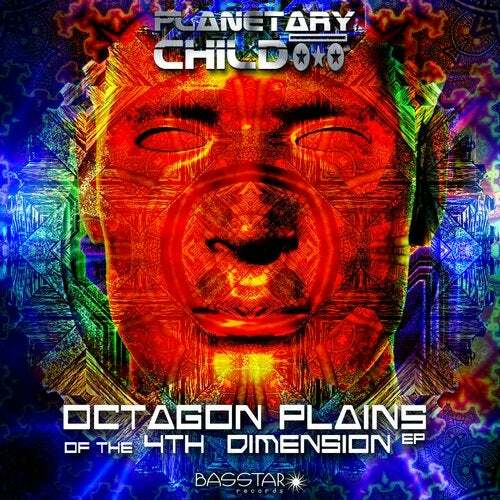 Bass Star Records presents the newest release from PlanetaryChild with five exclusive songs showing a diverse range of styles from Dubstep to downtempo. Signed to bass grime records and CEO of T.F.O.S records and co-founder of the TFOS collective dj and production artist and leader in bass edm music been producing music 20 yrs always bring something new to the stage also and reaping the demon dubz dubstep label uk. He has shared the stages with well-known artist such as Shock System live and others, including Guttakick. PlanetaryChild is always taking his music to other levels.